We develop our own ideas using the latest tools, with the purpose of studying and mastering them to offer you the latest in technology. The most interesting Zuinqthat have emerged from this process are published in our Lab. 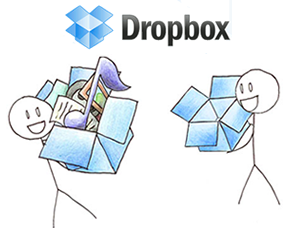 Share in a quick and easy way all the files of your projects in Redmine with the Dropbox plugin. Works directly with your local files and documents and synchronize all the changes the next time you connect to Redmine. 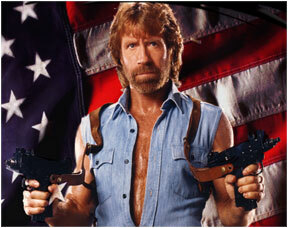 Make the management of your projects in Redmine a little bit funnier with the Chuck Norris Plugin. Find out a Chuck Norris Fact every time you open your project and try not to make him angry keeping to a minimum the numbers of open issues.